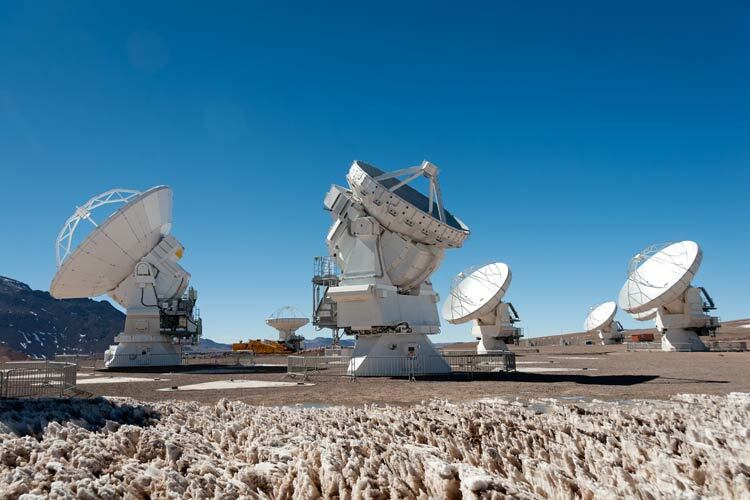 As indicated in the Pre-announcement for the Cycle 4 Call for Proposals, the Joint ALMA Observatory (JAO) will accept proposals for Large Programs for the first time in Cycle 4. An announcement which provides guidelines to prepare a Large Program proposal can now be found on the ALMA Science Portal. Large Programs are defined as projects that request more than 50 hours of observations with either the 12-m Array or the Morita Array (a.k.a. the ALMA Compact Array, or ACA) in stand-alone mode. Large Programs for the 12-m Array may include ACA for short-spacing observations as needed. A Large Program can only request standard observing modes. The standard observing modes offered in Cycle 4 are listed in the Pre-announcement for the Call for Proposals. Requests for Target of Opportunity and time-critical observations are not permitted in Large Programs in Cycle 4.